Team SRC Kawasaki France’s victory will go down as the closest-fought and most gripping one in Endurance history to date. 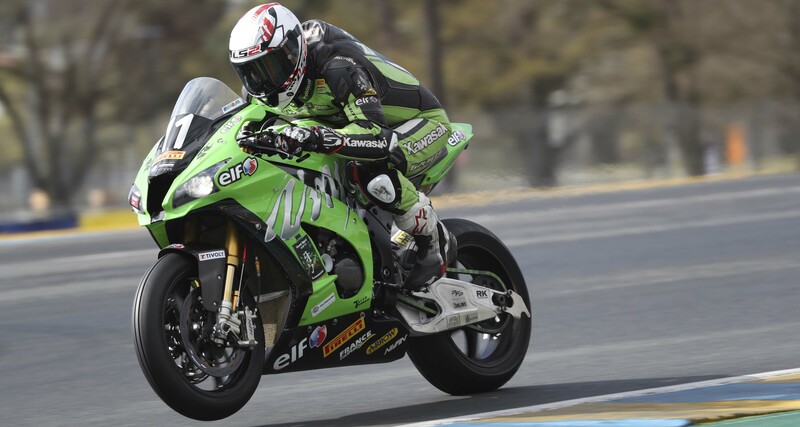 Kawasaki carried the day after a memorable duel with Honda Endurance Racing. Suzuki Endurance Racing Team finished third in a thriller of a race. 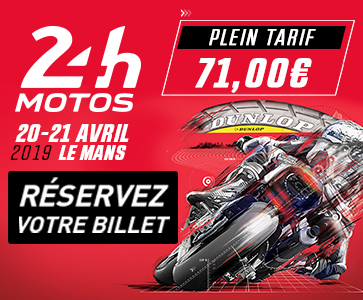 Motors Events are calling the tune in the Superstock class at the 24 Heures Motos. The Suzuki-mounted team are ahead of Moto Ain on Yamaha and Team 33 Coyote Louit Moto on Kawasaki 2 hours from the finish. If it were already 3pm at Le Mans, the FIM Endurance World Championship rankings would be turned upside-down. Here’s a speculative look at the classification 4 hours from the race finish. 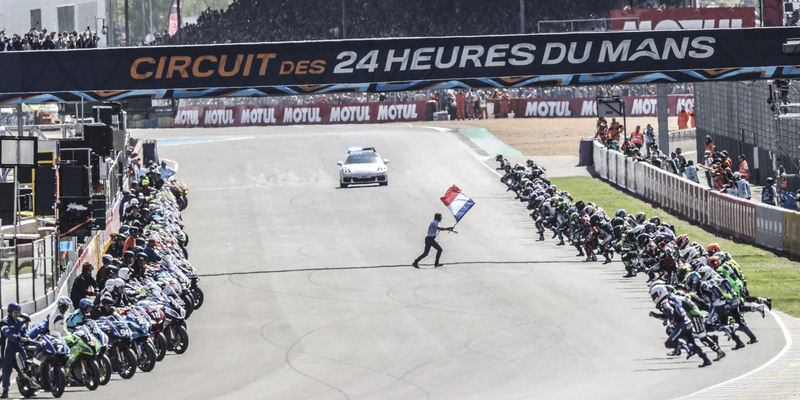 As of 7am, Team SRC Kawasaki France are holding on to the 24 Heures Motos lead, with Honda Endurance Racing and Suzuki Endurance Racing Team in hot pursuit. Motors Events, now lapping 7th, have firmed up their status as top Superstock. Eight hours into the race, Team SRC Kawasaki France are still in command at the 24 Heures Motos but remain under threat from Honda Endurance Racing and Suzuki Endurance Racing Team. It’s the last 24 Heures Motos for Dominique Meliand. Known in the trade as ‘The Boss’, the iconic manager of 15-time world title winners Suzuki Endurance Racing Team has announced he will be passing the mantle next summer.